As the Star Trek franchise celebrates its 50th anniversary this year, my inner geek is enjoying recent retrospectives about this cultural phenomenon. I was especially captivated by how well Star Trek predicted the future – especially regarding technology. From hand-held communication devices to touchscreen tablets and automatic doors, this was a bold vision of the future at the time. To me, voice activation and speech recognition were among the most impressive. Remember, the use of graphical user interfaces (GUIs), mice, and personal computing hadn’t been invented quite yet. Instead, punch cards and terminals for mainframes was the common style of computing. The concept of interacting with a computer purely by voice was revolutionary. 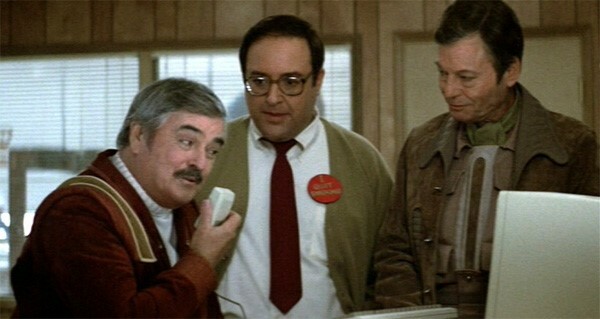 And from time to time, Star Trek even poked fun at life with ubiquitous voice activation. Nowadays, it seems we are getting closer to realizing such digital technology. 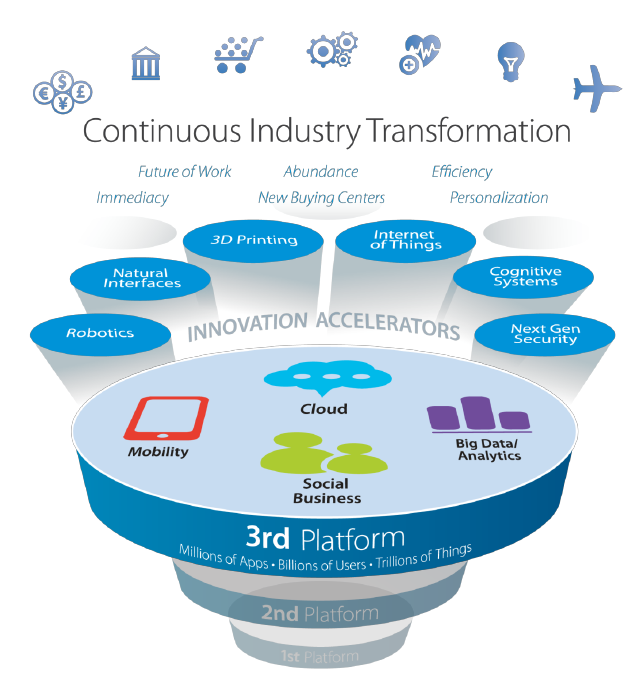 IDC uses the 3rd Platform to explain the modern innovation framework and innovation accelerators that are layered and built on innovation technologies such as enterprise mobility, social media and marketing, Big Data, and analytics. 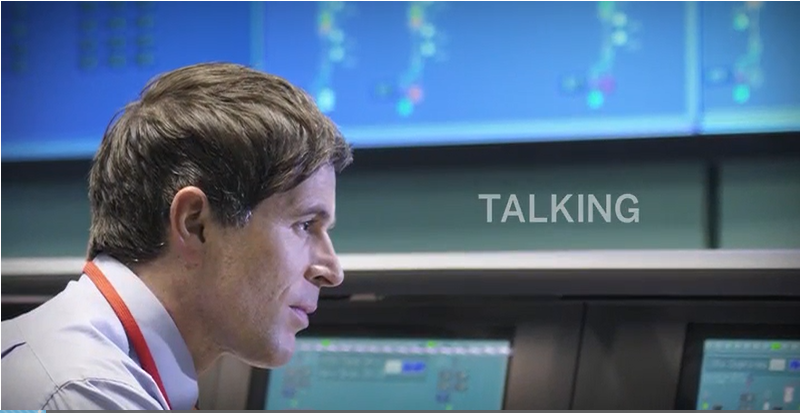 IDC’s model includes natural interfaces that enable speech recognition. Take the Amazon Echo, for example. It can be purchased in a retail environment, proving how innovations are reaching mass consumer markets. At the same time, the consumerization of IT is driving demand for simpler access to applications of all types, including business solutions. When I want to explore cool things I often visit the experts from SAP Custom Development who tirelessly co-innovate with businesses to develop transformational innovations and bring them into the fold of a portfolio of standardized and supported solutions. My search eventually led me to an interesting speech recognition and visualization solution developed originally for a large commercial aerospace company. By tying visualization technology to complex assembly manufacturing processes, mechanics and technicians can picture key tasks through 3D glasses and access step-by-step instructions while capturing associated data. Originally, this technology was created to address the demand from the company’s aging workforce and the need to capture best practices and train a less-experienced, younger workforce quickly. Co-innovation allows a solution to be developed once and then “mass customized” and brought to other verticals. It also applies to a variety of industries including manufacturing, healthcare, utilities, field technicians, and many other vertical markets and functions. No matter the market, the technology is becoming a great training tool, especially for younger workers since they can change the information provided and turn off instruction when they fully understand the task. This is a classic example of self-paced, individualized training that reduces overall training time and improves the user experience. The voice response aspect of the solution provides an opportunity to improve employee safety and enhance data capture. Whether workers are using the feature through text-to-talk or talk-to-text capabilities, they can read and analyze data through voice recognition and enable step-by-step vocal instructions. Integration delivers this classic timesaving benefit. And like a well-behaved application, this solution sits on top of the application(s) it enables and doesn’t alter existing software and underlying code. I encourage everyone to learn how to optimize technical processes and training with speech recognition and visualization. Also check out some other cool solutions the folks from SAP Custom Development are focused upon. Soon, I will follow-up this discussion with an executive interview to examine the innovation process, best practices, and benefits of co-innovation from a leader in this business area. And who knows, maybe the future killer app and technology will bring about the same world envisioned by Star Trek more than a half century ago. 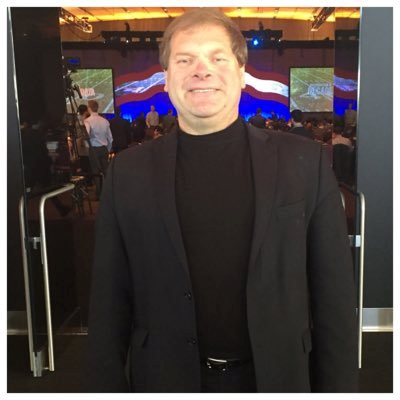 Fred is the senior director and head of Thought Leadership for Digital Business Services Marketing at SAP.